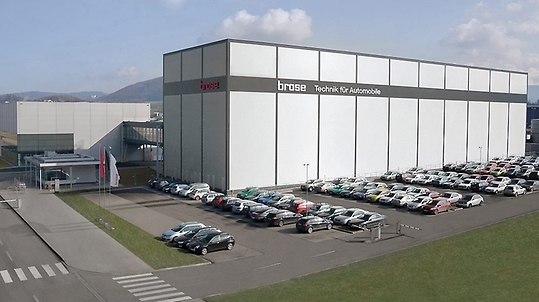 Brose has been present in the Czech Republic since 2003 with plants in Kopřivnice and Rožnov pod Radhoštěm. With approximately 3,100 people in production, product development and administration, Brose CZ is currently the largest production facility of Brose Group. The automotive supplier is developing and producing components for most known automobile producers. Brose CZ's efforts in CSR were recognized by Czech authorities with the National CSR Award in 2015 and the Company Supporting Health Award in 2016. In 2018 the company successfully passed certification by the Amsterdam-based Top Employer Institute and gained the title TOP EMPLOYER Czech Republic.